Lucy Kennedy wins the 2nd and final stage of the Womens HS Tour, beating out Spratt. Kennedy and Spratt finish 1-2 in the GC. Schultz outsprints Van Baarle to win the Queen Stage at the Herald Sun Tour. Great ride by Harper to finish 3rd and 5th on GC. It makes no sense that Harper rides at CT level. Halvorsen wins the final stage, Smith 2nd. 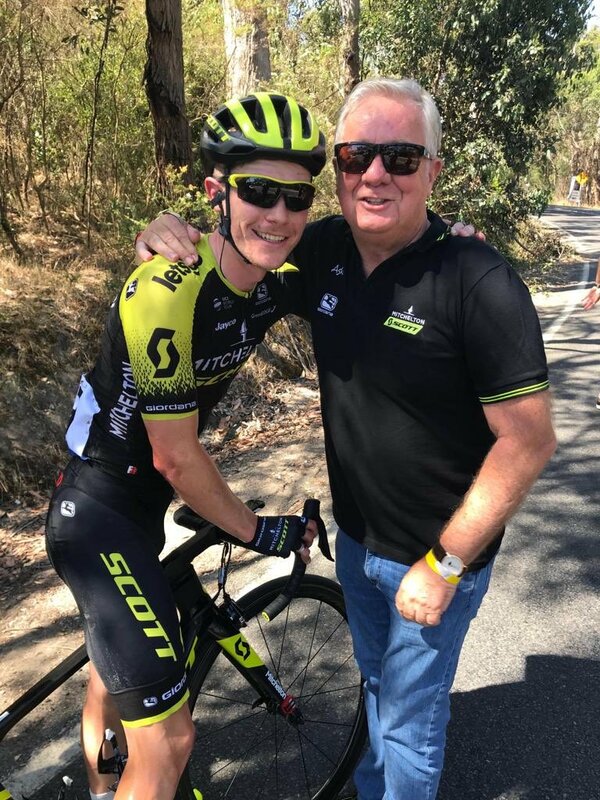 Good week for Mitchelton Scott - The new recruits Smith and Schultz should be good value - Team for the Valanciana starting on Wednesday - Chaves, A.Yates, Trentin, Nieve, Haig, Juul-Jensen, Mezgec - It’s a very limited team for stage one TTT, so a climbing stage victory will be the aim, especially as A.Yates is usually good in his first race, while Groenewegen will be hard to beat in the sprints. 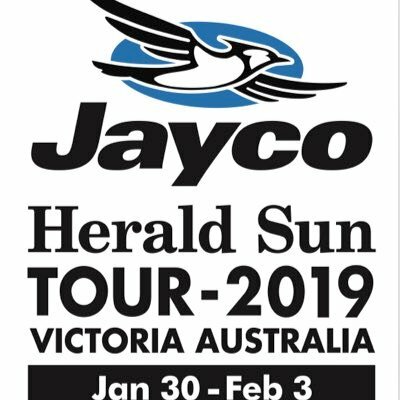 Cycling Aust promoted that you could ride Herald Sun circuit for free at Melb botanical gardens before the final stage of HST yesterday. A relative of mine was riding; a young girl rode into him. Now he has broken wrist and shoulder. Car-free is not necessarily risk free. Saw a couple of the MS guys heading out on the MYT in Richmond today. I suppose doing some wind down laps of the Boulie. In a surprise result EBH takes out the stage one ITT from Ion Izagirre and T.Martin - Good ride by Haig, solid by Chaves and disappointing by A.Yates. It was a strange stage - MS had Nieve and Chaves working the peleton on the final category 3 climb with the aim of dropping the sprinters - Groenewegen was dropped and then even though his team got him back with 15kms to go, he was cooked - A.Yates and Haig riding at the back of the peleton were fortunate not to lose time - Trentin was brilliant in the finish - Ignored his lead out Mezgec with 500 metres to go, to get on Bouhanni’s wheel and then came around him with 300m to go in a finish which featured a half round about with 200 metres to go - An impressive victory and may be a chance today in stage 3. And GVA defeats Trentin and Leon Sanchez in stage 3 of Valenciana. Great lead out by Haig gave Trentin every chance. Anyway Trentin is in form ahead of the Classics. Today is the Queen Stage. And Impey wins his 8th ITT at the South African championships. Adam Yates wins the Queen stage from Valverde, Haig up to 7th, Yates 8th in the GC. A good hitout for the MS crew. It was a beat of a performance by A.Yates - Lead the group up most of the final climb,while notionally working for Haig - Basically rode everyone off his wheel - Strange how he did such a poor ITT - And A.Yates has stated he wants to ride the TDF - It’s easy with A.Yates and Chaves - Yates only wants to ride the TDF and Chaves has no interest in the TDF. Impey adds the SA Road title to his ITT title. Groenewegen wins the final flat stage from Kristoff and Trentin at Valencia . Izagirre wins the GC. An awesome ride by Impey. Made up a minute by himself in the last 15kms. A most beautiful lead out by Mezgec with Trentin nutted on the line. Ms now have a ten day training camp. All riders in attendance except for three. 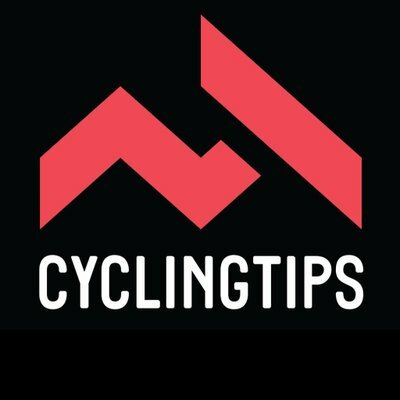 MS team for the UAE tour beginning on the 24th will be an interesting case - Classics riders needed for Het Volk/KBK on 2 and 3 March - GC guys are staying in Europe and probably racing Andalusia, while Meyer is at the Track world’s - Grmay will be the leader and possibly riders like Juul Jensen, Scotson, Stannard, Albasini, one of Bewley/Hepburn, maybe Impey or Hamilton. MS split the Murcia race for the last 100kms - All seven drove the pace on the climb which split the peleton - They rode tempo in a training exercise and Mezgec sprinted into third place behind Ackermann and Kittel - Neo-Pro Affini made an excellent debut and was still leading out Mezgec with 1km to go - He looks an exciting prospect - And Superman Lopez wins the Columbia Tour from Sosa - Sky gifted the win to Lopez after they chased down the break containing their team-member Sosa in the previous stage - You should watch the last climb from the last stage - MS team for Ruta Del Sol is Yates x 2, Nieve, Haig, Chaves, Trentin and Affini - Stages will be the go. Trentin wins stage 2 at Ruta del Sol, Haig up to 3rd in the GC. Haig does a similar level ITT to Valenciana then he could podium as stage 4 is a brute. And S.Yates wins the Queen stage at Ruta Del Sol - Good week for Simon with him riding at the front for the first two days, did a good ITT and of course today’s stage - Disappointing that Haig lost contact near the end of the final climb and lost around a minute to the GC contenders which dropped him down to 6th on GC - It’s frustrating after Haig did a good ITT and every time he’s been given leadership in a one week stage he hasn’t finished it off.